The fifth release from these German power metal lords. 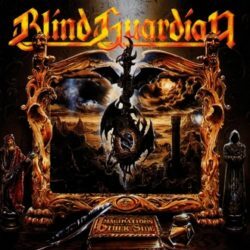 Recorded by famed Metallica producer Flemming Rasmussen, who helped Blind Guardian reach even higher levels of success. This album will not disappoint fans of triumphant power metal! Now remastered with three bonus tracks!